The bat's single wall composite construction allows for longer barrel lengths and lighter bats, resulting in maximum allowable performance. 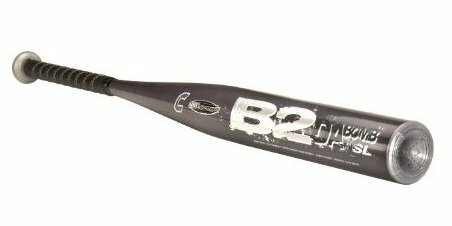 The bat has dynamically turned bending to minimize handle vibration for a great feel, soft barrel, and maximum performance. Bat has VST (Variable Stiffness Technology) which produces a bigger sweetspot. The barrel is 2 5/8" in diameter. The Senior League bat's length is 28", weighs 18 oz., and has a 6.5" barrel length.